You may notice and even get to pet a new staff member at H.E Bourgoin school. 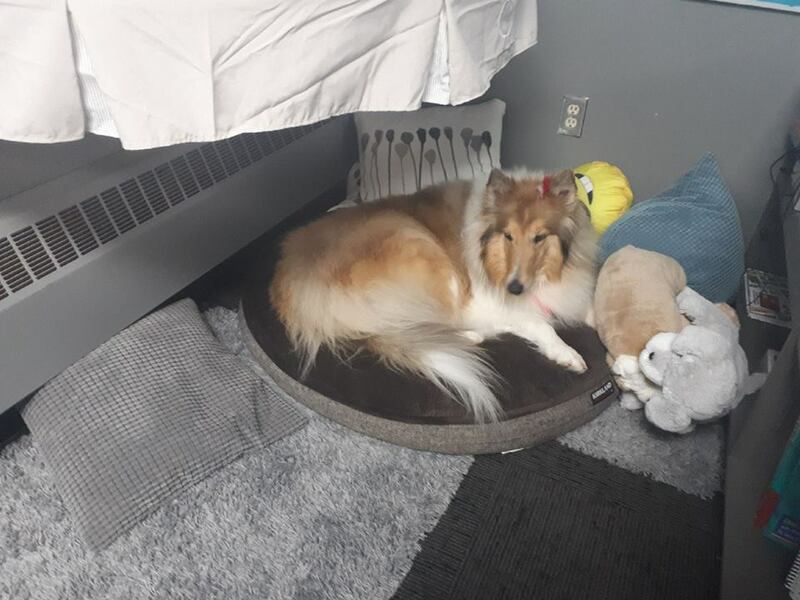 Maisie the therapy dog has been on the job in the Bonnyville Middle School since the beginning of February. Maisie is trained to help build self-esteem, social skills and support emotional wellness with students. On February 4th the school sent out a notice to parents about Maisie. The school says it will remain very vigilant in cleaning the school in case of student dog allergies. 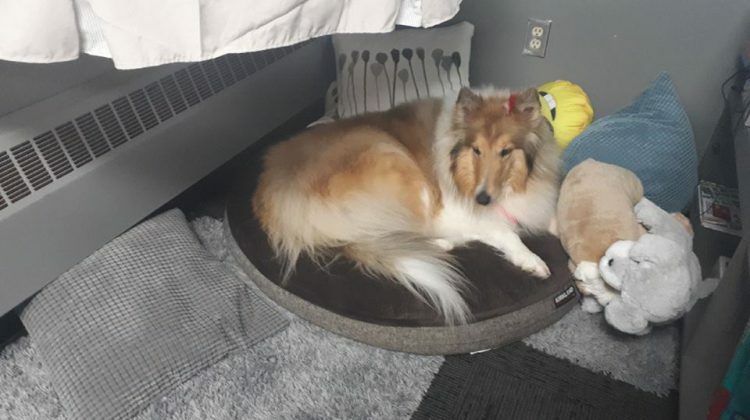 Maisie is the personal dog of Dani Angell, the school’s student advocacy counselor.